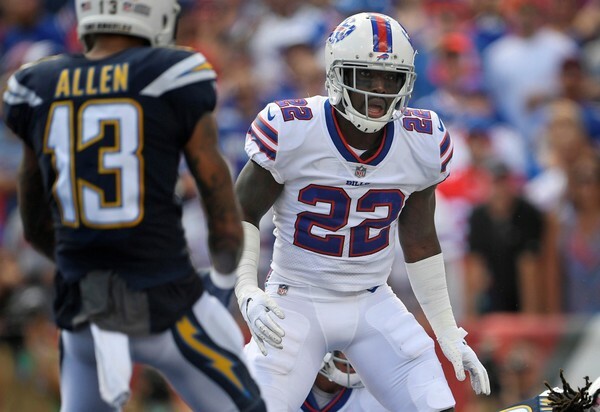 The news has hit every media outlet world-wide and everyone – especially NFL players past and present – has expressed opinions about Vontae Davis quitting in the middle of an NFL professional football game. I have listened to many speak regarding the matter and the vast majority have said what Vontae did was disgraceful and he did nothing but let his team and the Buffalo Bills organization down in the manner in which he decided to hang it up for good. The action that he has taken will forever be remembered as quitting at halftime and I’m sure that Pro Football Hall of Fame voters will have that front and center when his time comes to be voted on for the Hall of Fame. No one has the right to decide for you when it is time to walk away from the game that you have devoted your entire career to. Let’s hope that tomorrow, next week or next year he does not seek to make a comeback because he has taken the time off to recoup and rehabilitate his body. You left the game on your own terms, as such you have time for a potential second career so take time to decide where and how you want to make an impact in and on your life and I hope that you will put forth the same level of dedication and preparation that you did for your entire NFL career.